A 43-year-old Staten Island Black man, Eric Garner, died after a police officer used a chokehold that is apparently not authorized by the New York Police Department regulations. Persons who witnessed that attempted arrest, along with community leaders believe that the incident is an example of police brutality and racism toward Blacks. While we never want to use the death of any individual to circumvent the value of human life, the Eric Garner incident provides educators, specifically teachers, an opportunity to reduce the racial tension that exist in classrooms. When teachers make the decision to protect students from incidents such as the Eric Garner incident, they begin to remove themselves from the target of racial tension to a leader against racism. Because you are the authority figure in the classroom, some students may associate the alleged racism in the Eric Garner incident with some of the past incidents that they have had with teachers and administrators. The students may feel uncomfortable with the teacher, which will inhibit their educational growth. 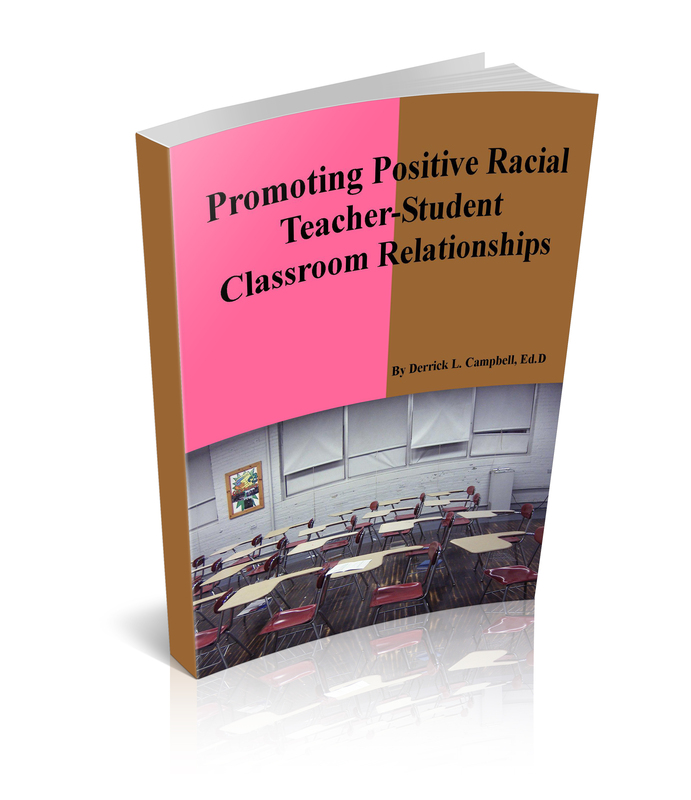 As the teacher, you should be racially sensitive and take some time to enhance the classroom relationships with your students. Teachers can also use the Eric Garner Webquest for discussions with students. 4 emergency workers at scene of Eric Garner chokehold death put on modified duty; Rev. Al Sharpton asks, ‘have we gotten so cold?